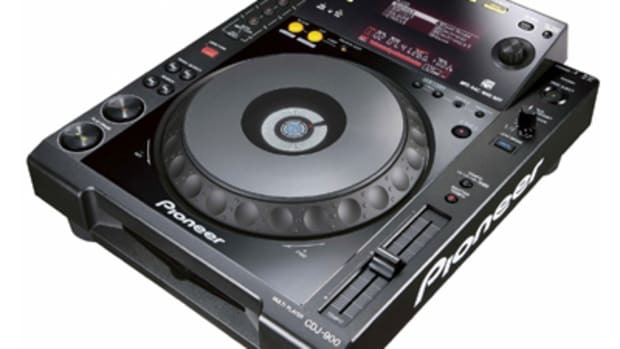 Pioneer is now offering the CDJ-350 and the CDJ-850 in two different colors. 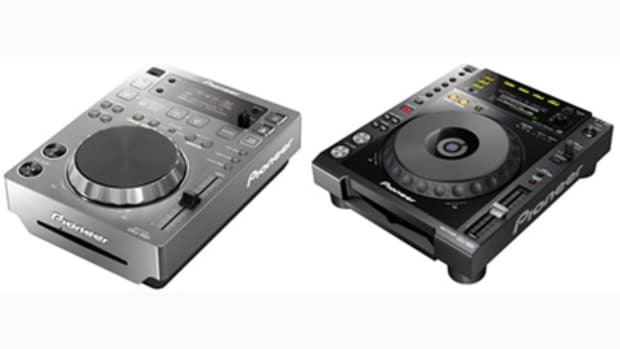 They are both now available in Black or Silver. 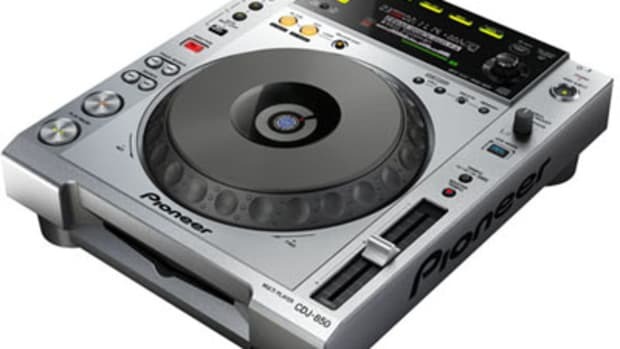 The CDJ-850 was originally offered in black only, but now they have a silver model. 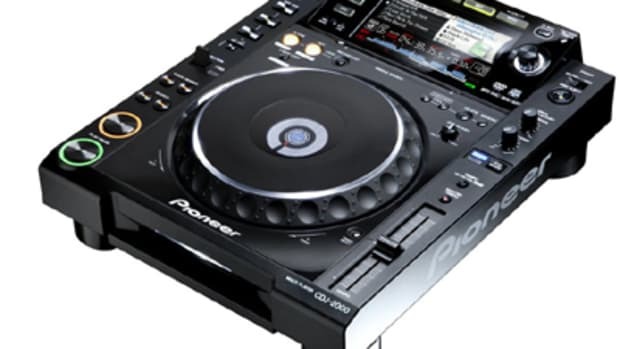 The CDJ-350 is currently offered in black and white with the third and new color option being the Silver. 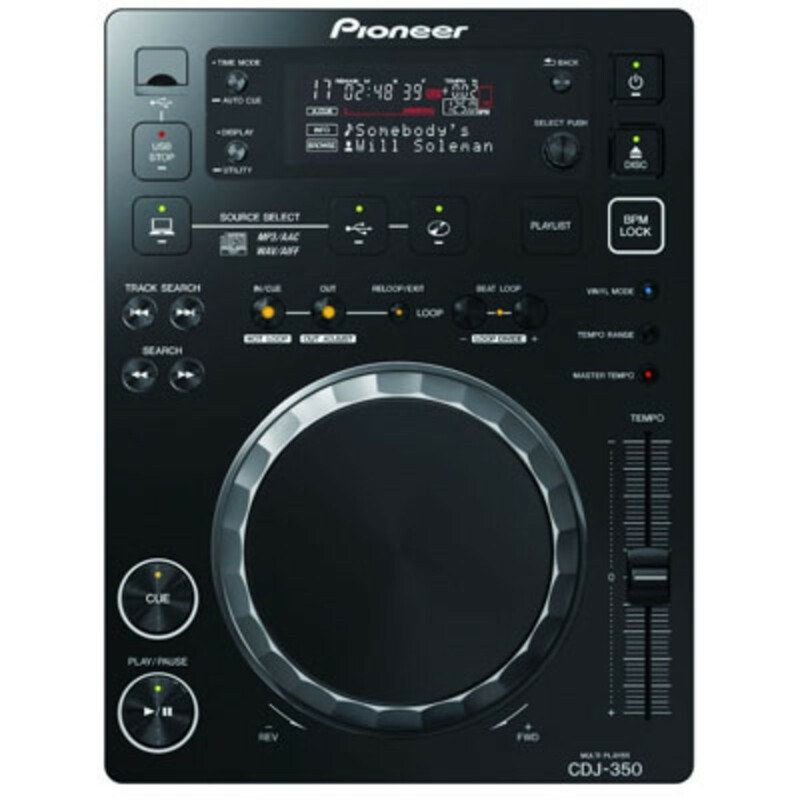 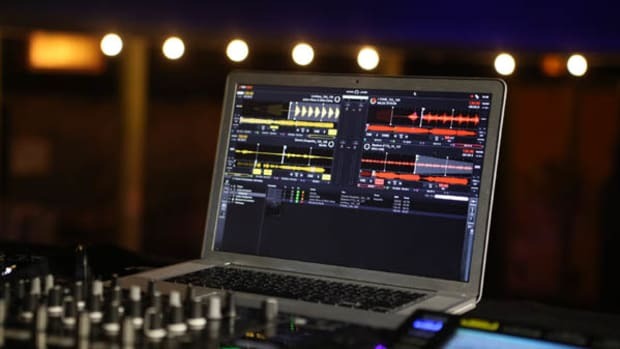 Be sure to check out our full written reviews of the CDJ-350 and the CDJ-850 and now you can also be happy to know that there are more color options if you decide to go with the Pioneer CDJ route. 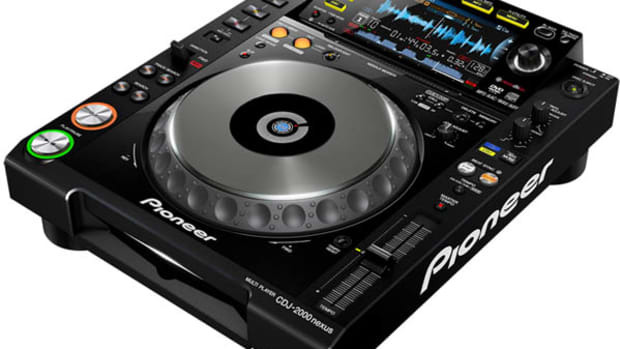 Press release after the jump.